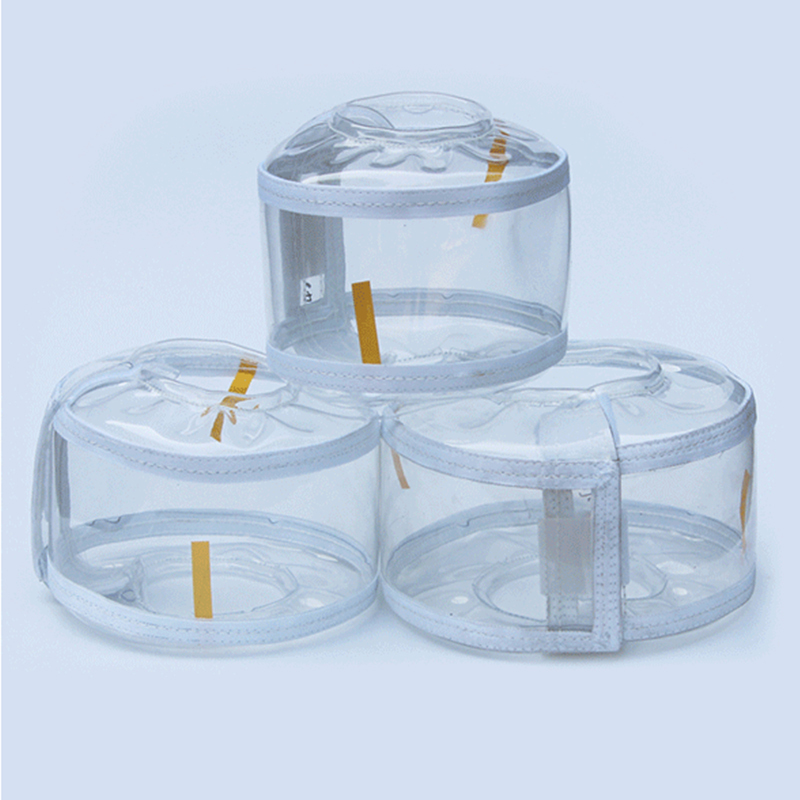 PVC Material flange protection Spray Shields: Add a leak warning note, transparent and visible, the leak can be found the first time and warning to remind; have a certain flame retardant effect, long-term use temperature is -40 ℃ ~ 100 ℃; excellent performance and electrical properties, strong acid and alkali resistance, good chemical stability,The PVC Flange Spray Guards is chemically resistant to acids, salts, bases, fats, and alcohols.waterproof penetration. Looking for ideal PVC Material Flange Protection Manufacturer & supplier ? We have a wide selection at great prices to help you get creative. 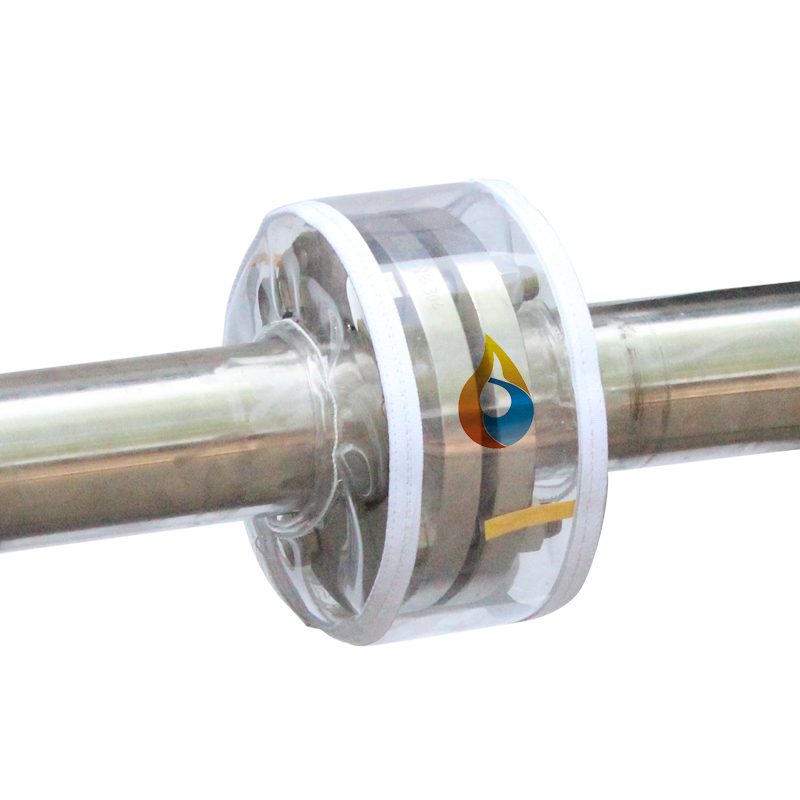 All the PVC Valve Flange Protection are quality guaranteed. We are China Origin Factory of PVC Material Flange Shields. If you have any question, please feel free to contact us.